Whether you choose the hands-on 5-speed manual transmission or the smooth-accelerating automatic CVT, you'll be choosing class-leading fuel economy and low CO2 emissions3. 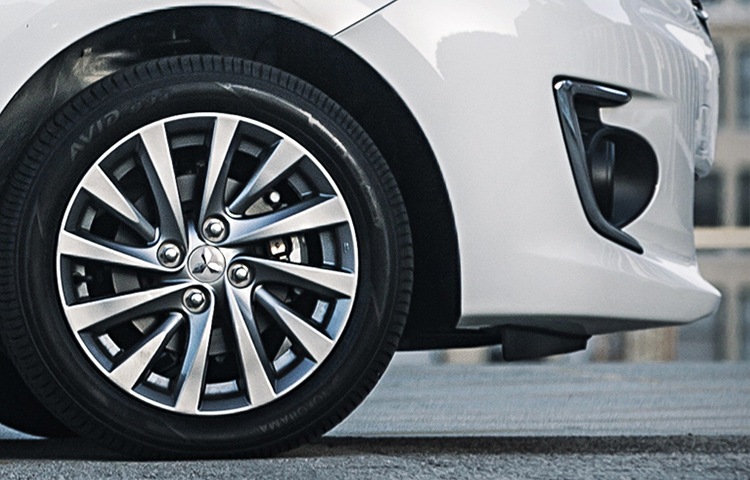 With its compact size and exceptional turning radius, the 2019 Mitsubishi Mirage G4 is the ultimate car for navigating narrow city streets, tight corners and even tighter parking spaces. 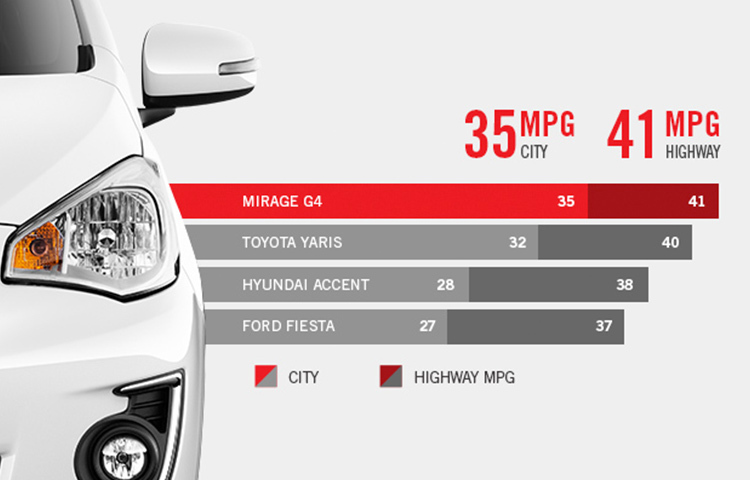 The 2019 Mirage G4 ES features a 1.2L engine and two transmission options to suit your driving needs. 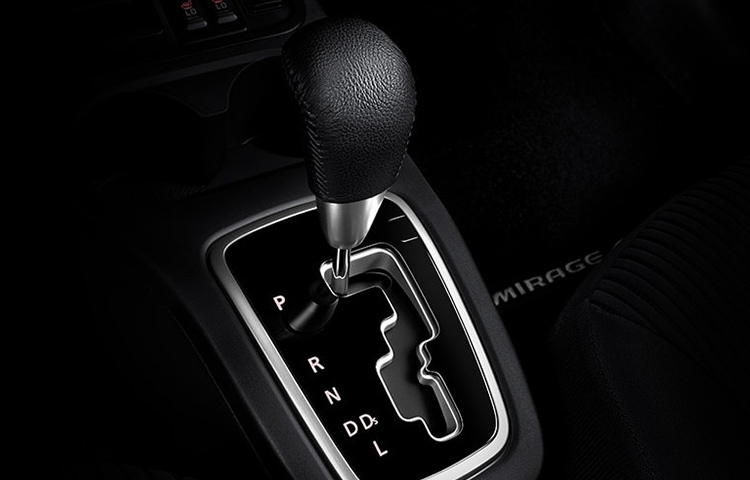 Choose the 5-speed manual transmission for hands-on control, or the ultra-efficient and smooth Continuously Variable Transmission (CVT) for more carefree driving. Performance isn't all about acceleration. It's also about being able to stop when you need to. 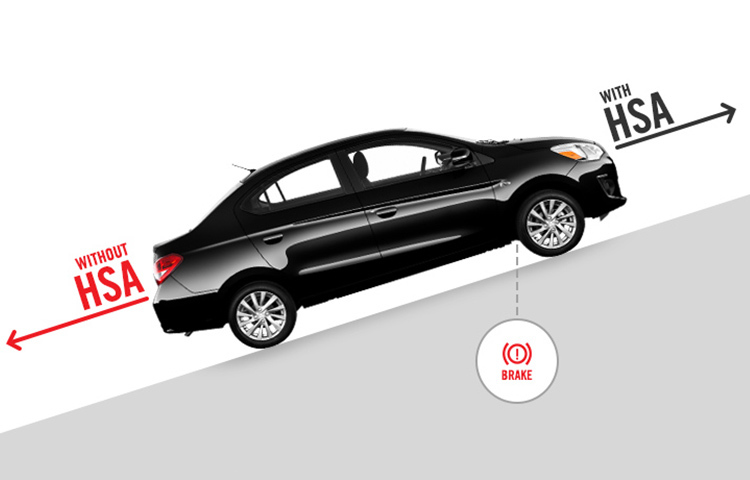 The 2019 Mitsubishi Mirage G4 features four-channel Electronic Brake-force Distribution with Brake Assist, Active Stability Control and Traction Control Logicall working together to help give you superior traction and control. 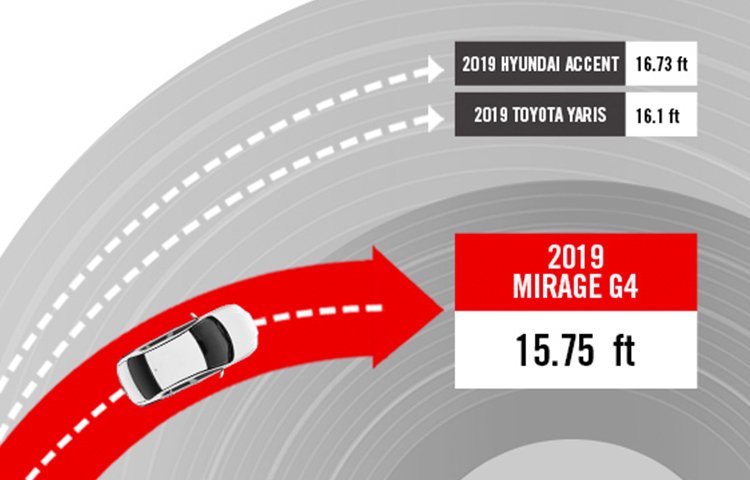 2 MPG information pulled October 2018 from https://fueleconomy.gov for 2019 models for Ford Fiesta, Toyota Yaris, Hyundai Accent and is based on automatic transmission vehicles. 4 Hill Start Assist Control only available when equipped with CVT.